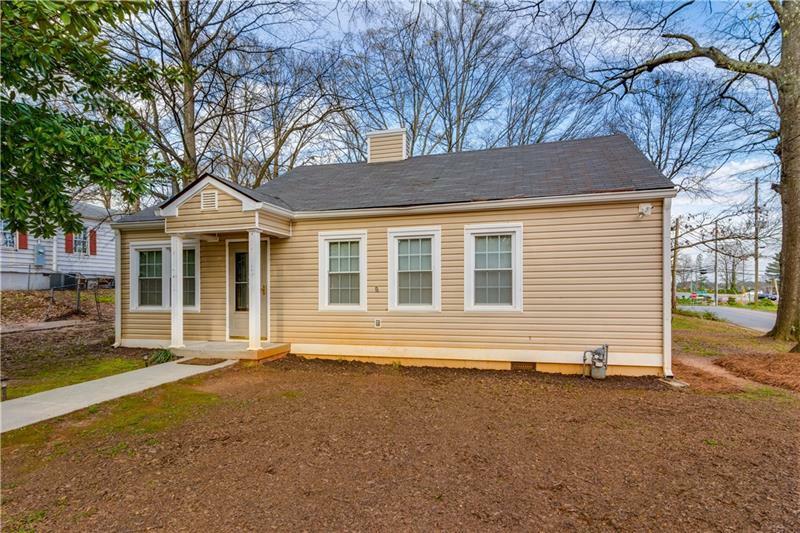 Like new ranch in hot area by Marietta Sq in Historic Marietta. All maintenance free vinyl siding,soffitt,fascia,energy windows. 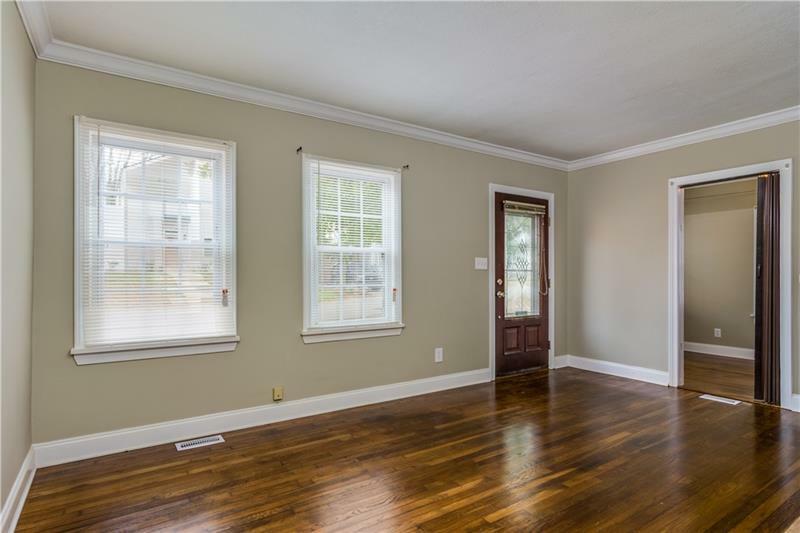 Brand new roof, mostly new electric,paint,real hardwood floors redone,great corner lot with big driveway. High price homes near @ across the street. Beautiful 4inch crown with neutral colors. 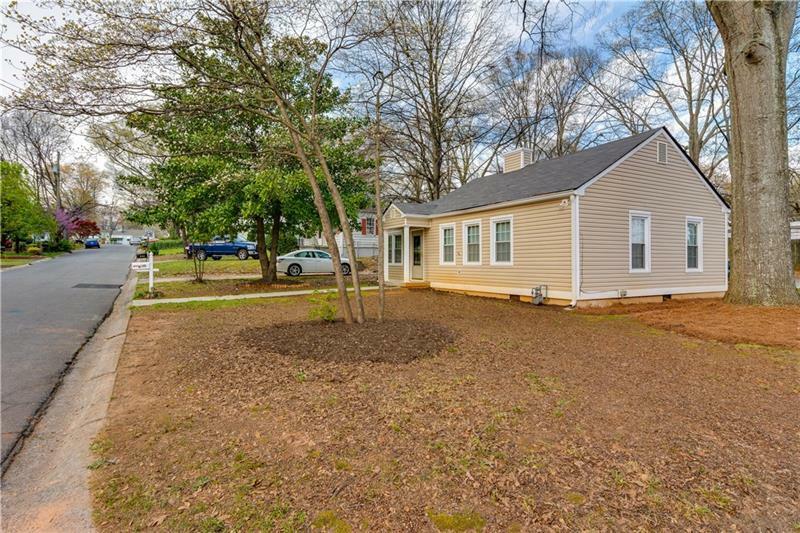 Furnace,coil,air recent.. Nice kitchen with white appliances.Large patio area with fence. Nice separate shed for storing. 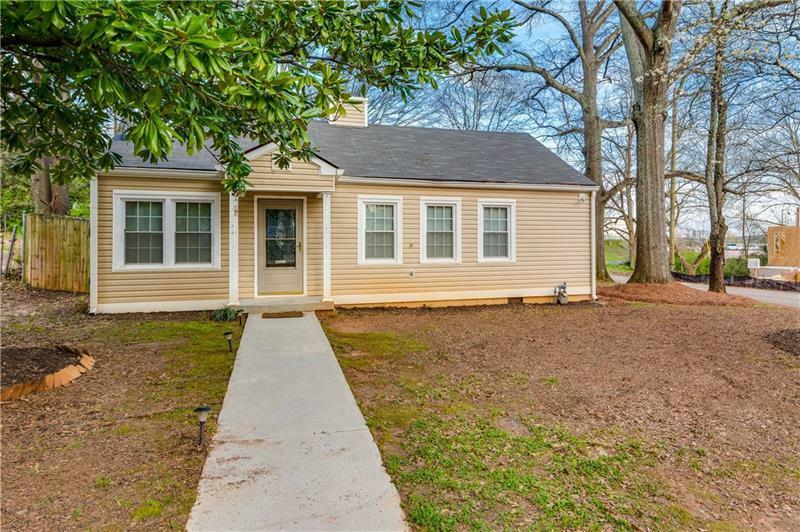 Reduced 48k.